Video editing is where the magic happens. We take the good, get rid of the bad and the ugly, and deliver to you a professional video showcasing the best of who you are and what you do. Pick the package that best fits your editing needs. LOOK!!! Up in the SKY! It's a bird! No it's a plane! No, it's YOUR VIDEO!!! With this offering we'll edit a one time video of you showing off all your awesome! Not only that, we'll also give you a 1:1 media training session so that the footage you make looks as awesome as you are. 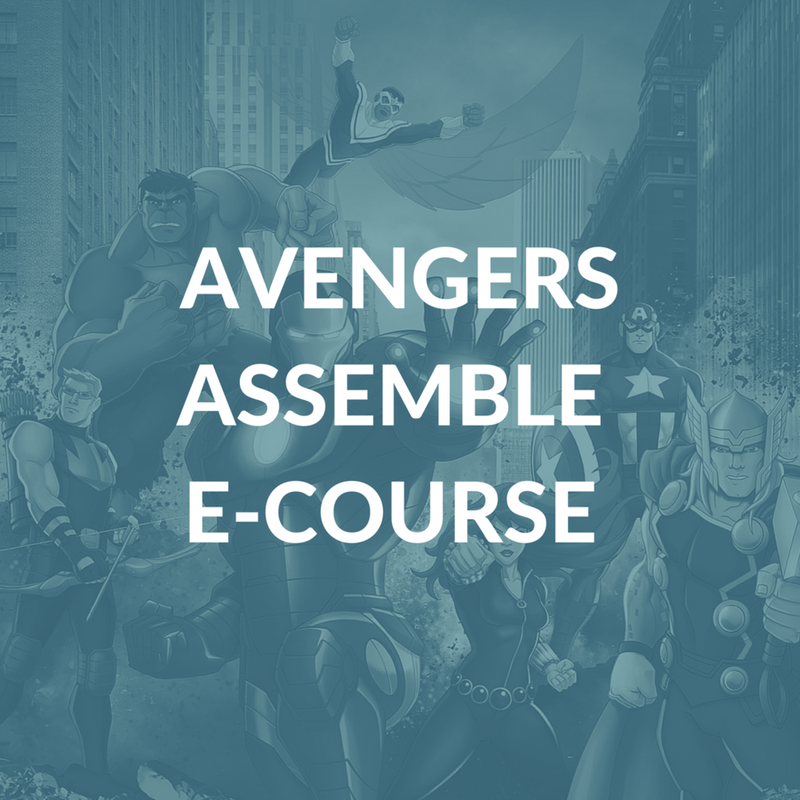 If one video is great, a super team of videos is even better! In this package, we'll edit your series of videos together so that your client can learn about some of your life changing lessons. Greetings Commissioner Gordon. 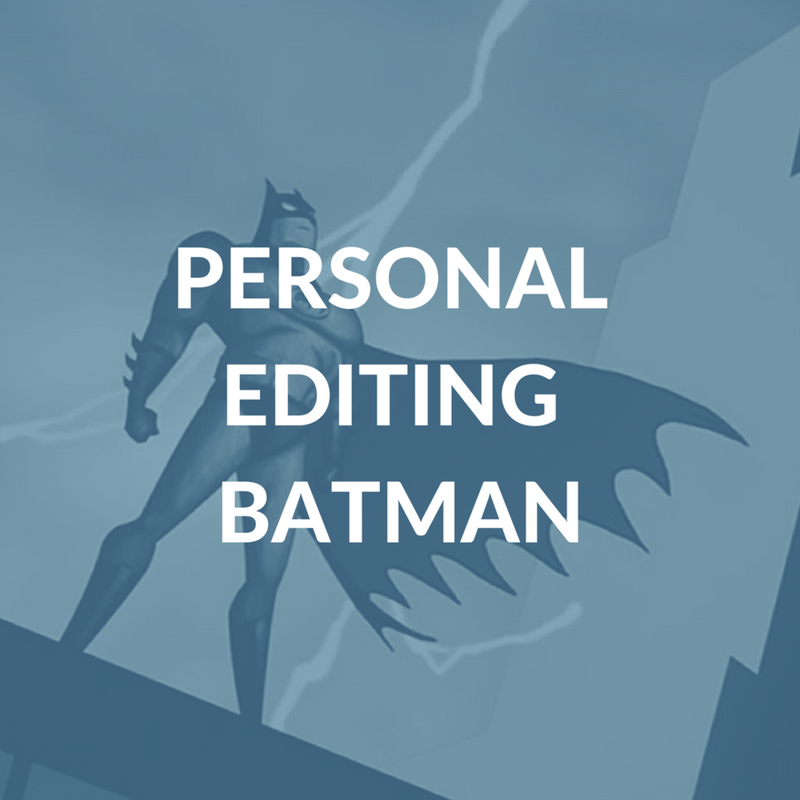 You have more footage than you know what to do with and you need an editing Dark Knight to come to the rescue. This is a relationship that will allow multiple videos to be edited for your business on an ongoing retainer basis!